Every year at the Brooklyn Family Support Fair, the Brooklyn Developmental Disability Council awards three individuals/ agencies for their work in the field of intellectual and developmental disabilities (IDD). 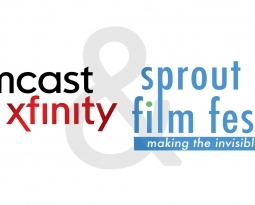 This year the Sprout Film Festival was one of three parties selected to be recognized. We are honored to receive the Karuna Heisler Award for Innovation. 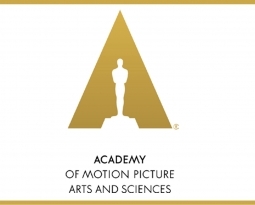 Since 2003 the Sprout Film Festival has worked to create a space for subjects with IDD and filmmakers who make movies related to IDD to be recognized and celebrated. 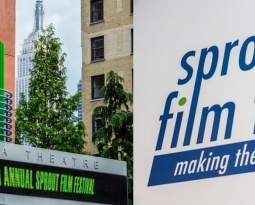 The Sprout Film Festival was the first and remains the only film festival exclusively showcasing films featuring people with IDD. 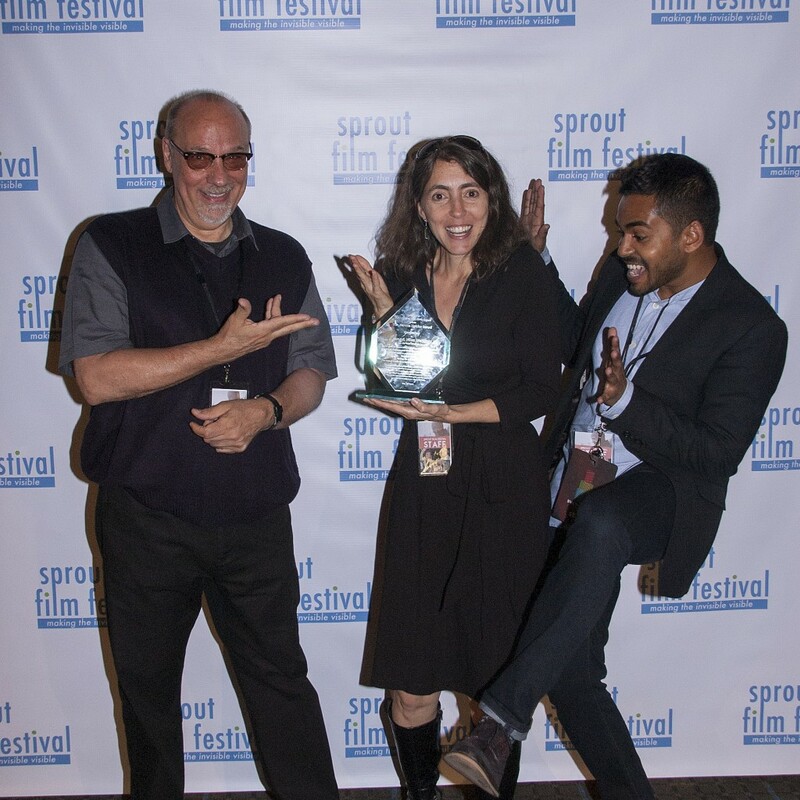 Since its creation the Sprout Film Festival has grown and paved the way for other disability awareness festivals around the country. We continue to provide innovative and thought provoking programming in the hopes that the presence of individuals with disabilities in the media becomes something more than just a rare occurrence. We are so grateful for this recognition and hope that we inspire more artists to create stories and cast actors with IDD. This year approximately 1,500 attendees gathered in the Student Union building at Brooklyn College for the annual Brooklyn Family Support Fair. Over 100 tables of representatives from various non-profits that provide services to the developmentally disabled and their families were present. In addition, there were 10 workshops on various issues that provided event-goers with substantive information to help them select the best services for their family members. On behalf of the entire Sprout Film Festival Staff, Thank you Brooklyn Developmental Disability council for your recognition!